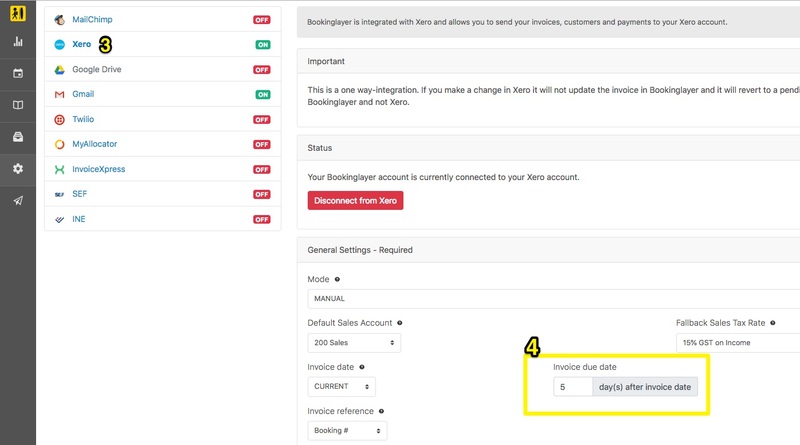 Xero users can customise the due date of an invoice via the Xero settings in Bookinglayer. 3. 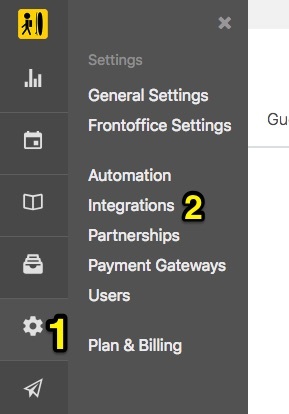 Go to the Xero settings. 4. Change the invoice due date.